The "Allroads Ronin" with its completely reworked cabin is not your typical Lancer. At a first glance, you might be tempted to say wood has been applied onto the dashboard and the lower center console, but looks can be deceiving. 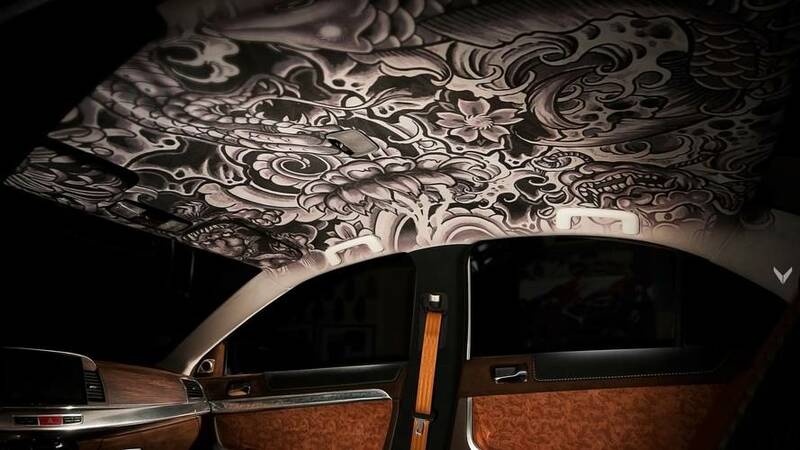 Those surfaces have actually been covered in heat and pressured velour, with a pattern inspired by a samurai’s armor as the whole concept of the car is derived from Japanese traditions. 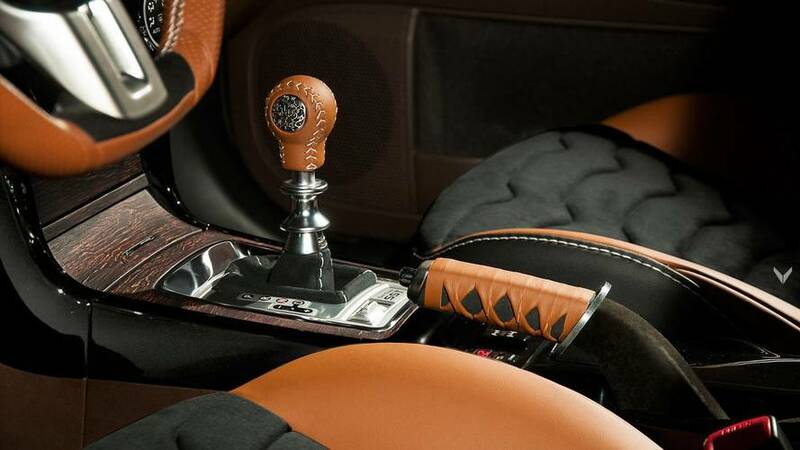 While many of today’s customized cars rely on Alcantara to spice up the cabin, Vilner decided to do things differently by using Amaretta, a Japanese fabric representing a microfiber that’s 4,000 times thinner than a human hair. The non-woven fabric is highly durable and has a great tear resistance, so it should withstand the test of time. It was used for the upper section of the dashboard, as well as the upper areas of the doors, all pillars, rear deck cover, and for the center sections of the seats. Furthermore, the Mitsubishi Lancer Ralliart a.k.a. Allroads Ronin has a special trim adorning the door panels with a Katana sword theme and inserts featuring a metallic finish. The handbrake lever is a sight to behold, while steering wheel has been covered in Nappa leather with black Amaretta surfaces. Vilner went the extra mile and also tweaked the dials of the instrument cluster, now in “Ferrari-style.” Brown seatbelts, a frameless rearview mirror, and an 11-inch touchscreen (with rearview camera) round off the changes on the inside that you can observe. Oh, we almost forgot about the completely modified headliner that has a corresponded on the outside as the roof has the exact same finish, representing a first for Vilner. There’s more to the cabin than meets the eye as the Bulgarian specialists installed a whopping 35 kilograms (77 pounds) worth of sound-deadening material, which in turn has lowered the perceptible noise by two and a half times. 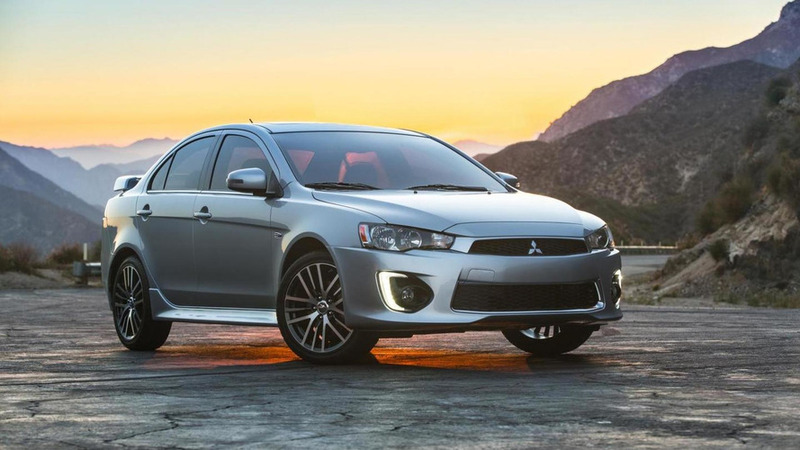 Stepping outside, the Mitsubishi has gained full-LED headlights and taillights, along with custom wheel arch guards lending the sporty sedan a more rugged appearance also enhanced by the jacked-up suspension (+20 mm). 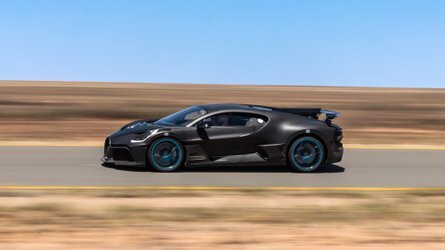 Underneath the hood it packs the standard turbocharged four-cylinder 2.0-liter engine with 241 horsepower and 353 Newton-meters (260 pound-feet) of torque delivered to both axles through a six-speed, dual-clutch automatic gearbox. Mitsubishi Allroads Ronin by Vilner. That’s how Atanas Vilner is calling his first 2018 project which is also one of his most comprehensive yet. This car amazes: the sheer volume and quality of the detailing is just mind-blowing. The name is inspired by Japanese traditions: we all know that this is Mitsubishi’s country of origin, but those traditions are refracted through Vilner’s art prism. The result: strong and individual character, a product like no other. There is not a single stock element left inside. Tradition and craftsmanship were the core of the concept. Precision in every detail; soft, warm colours and strong presence. Strong presence underlined by the cold emitting metallic inserts – reminiscent of the mighty katana, a samurai’s main weapon of choice. Samurai armour (‘Dō-maru’) motives inside. 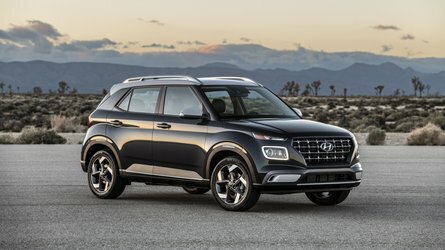 The doors, the central armrest, the headrests – the inside space of the car is totally dominated by this complicated relief motive. It may look like a piece of 3D woodwork, but it’s actually made of heat and pressured velour. The pattern is inspired by a samurai’s armour. There’s also a japan fabric inside called Amaretta. Vilner preferred to use the high-tech material instead of Alcantara not only because the country of origin, but also because of the pure quality of this fabric. The dashboard is wrapped in Amaretta for the most part, as well the upper sections of the door trims and all the pillars. The centre sections of the seats are also fabricated from Amaretta and even the rear window’s ‘deck’. Katana sword inserts in the doors. All the plastic inserts inside have been metalled. Particularly special are the door inserts which are executed like katanas - you can even see the hamon of the blade. The handbrake follows the exact same style. Also, there is a brooch element made from one solid piece of metal – examples of it can be seen on different places inside - on the gear lever, the seats and even on the floor mats. The steering wheel: extreme makeover. The steering wheel now boasts an ergonomically shaped ring wrapped in high quality Nappa leather. The black sections are styled from japan made Amaretta for a real quality feel, both for your eyes and your palms. You can see the rev counter and the speedo behind. The instruments are transformed in ‘Ferrari’ style but touched by Vilner – identical font, vertical dials and blue backlighting. They make really nice contrast with the veneer used in the dash. Final touches? Brown seatbelts and frameless centre mirror. Record braking quantity of sound deadening materials. The car is also modified in terms of efficiency and comfort. Raised suspension by 20 mm, a set of Yokohama Geolandar A/T-S on ‘Candy Apple’ wheels, all-wheel drive and 241 hp turbo engine: this Lancer is more capable than ever. 35 kilograms of sound deadening are added to the car. A record amount for any Vilner project. The result is 2.5 times more noise reduction onboard. In terms of added infotainment functionality, an 11-inch touch screen with a rear view camera were mounted. Brutally efficient LEDs. 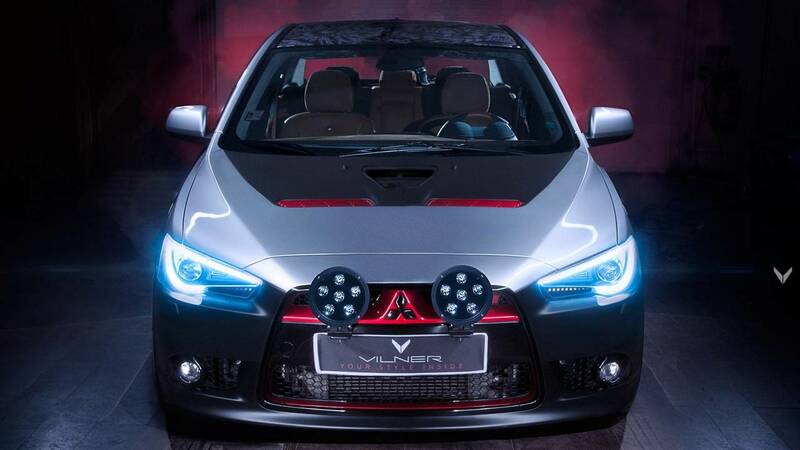 Allroads Ronin shines its way through darkness with a set of new headlights. 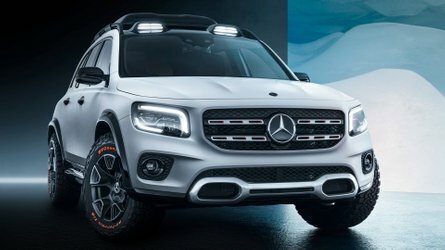 The headlights and taillights are all LED and you cannot miss the two auxiliary Extreme LED units out front – 60 watts of power each wrapped in aluminium casings. Wheel arch guards were crafted from scratch. Anti-corrosion coating has been sprayed to the bottom of the car, the boot lid is now black and there are gloss black and red elements on Ronin’s fascia. 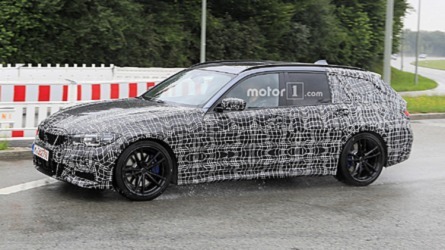 Particularly interesting are the roof graphics: they’re ‘mirroring’ the ornaments painted on the headliner inside. This technique has never been used before by Vilner. The end result? An impressive-looking project with actual value now several times the base of a Ralliart. A car that’s about to chop the competition to pieces. With style. “This is not a typical Ronin,” says Atanas Vilner. “It’s not a samurai in search of his new sеlf. 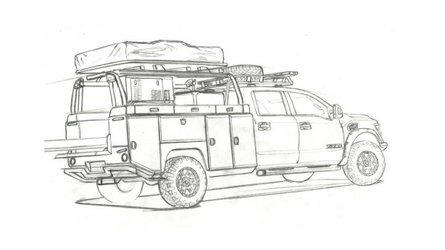 This is a Ronin on a mission to conquer every road, a Ronin who became a master of himself.” This is Mitsubishi Allroads Ronin by Vilner.